Located in the desirable gated community of Regal Oaks at Old Town. This nice 2 bedroom Townhome with 2 Bath. Kitchen with stain steel appliances and beautiful granite counter top. The lounge is spacious and leads to the open plan fully equipped kitchen. For your convenience, this townhome comes fully furnished. 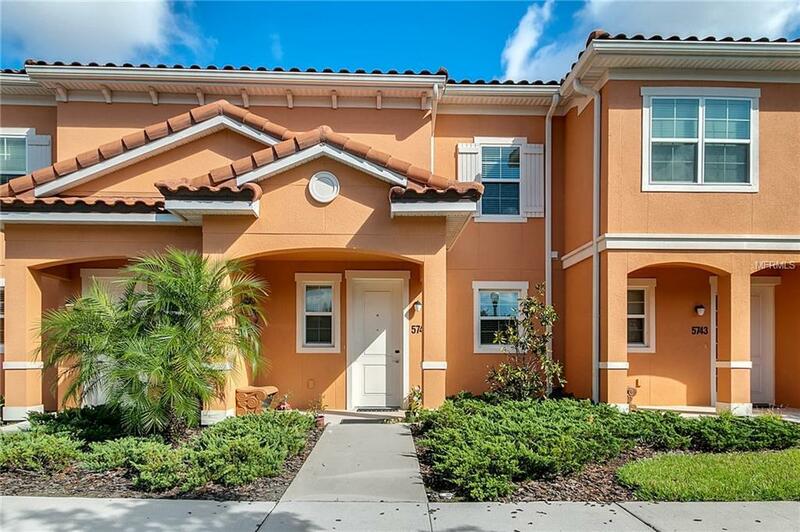 In the patio, you will find your spa and sunny deck offering an inviting welcome after a long day at the close by theme parks and Orlando attractions. The area also offers a restaurant and bar, but plenty of shopping and dining options. Quiet, where plenty of amenities including swimming pools, 2 tennis courts, and a playground are available to owners.